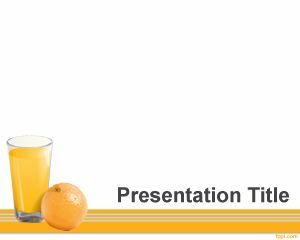 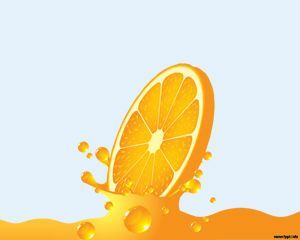 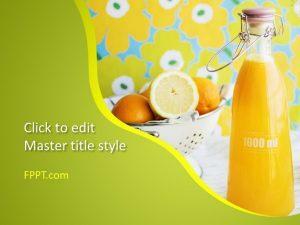 Orange Juice PowerPoint template is a natural orange juice background for presentations about nutrition as well as eating fruit habits or natural presentations in PowerPoint. 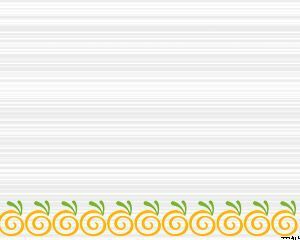 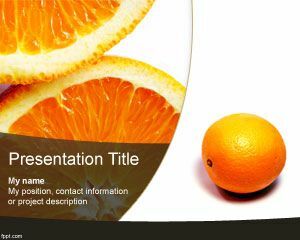 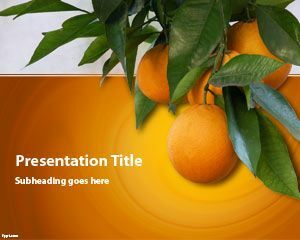 This orange fruit template is good if you are looking for free natural PowerPoint templates as well as orange PowerPoint backgrounds for your presentations. 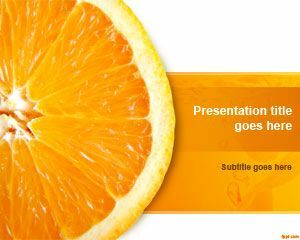 You can combine this template with other fruits including more oranges.